Intense powers of professional video editing software are used for creating multi million dollar movies projects TV shows, commercials, songs and movies. The beauty of these paid professional windows pc video editing software is that they turn the normal video footage, ordinary images and sounds into Oscar winning narratives. You can play around with light, sound and colors to explain your thinking in the most sensational way possible. You might also be interested to Download Windows Movie Maker Software for Windows 10. But before you spend your precious and hard-earned money to buy any professional video editing software, it would be wise to sit down and do some research. Get to know which kind of professional video editing software you need to buy, how much money you can spend and which are the best options available. But luckily we have done this homework for you. 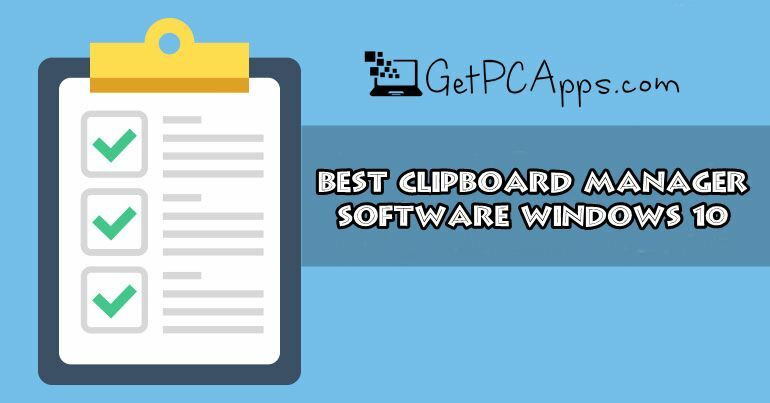 Read the complete article and you will know about five best professional video editing software for Windows 7 | 8 | 10. 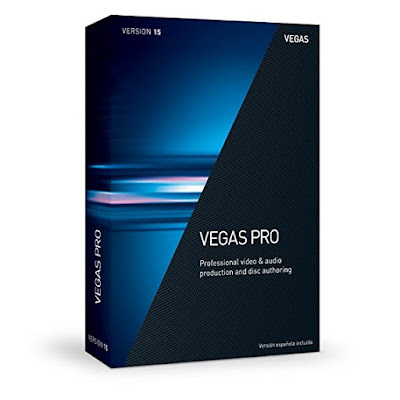 Looking for something that is aimed more professional from the perspective of marketing standpoint, it would be better idea to check out Vegas Pro line. Vegas has introduced a ton of new features, in its 15th edition. Might be the best feature is Hardware acceleration harnessing Intel QSV. Then comes Picture-in-picture OFX plug-in, super intuitive new instant freeze frame option for referencing shots without interrupting workflow. There is Native support for popular formats including HEVC, Pores, MP4, XAVC and more. You can even receive the exhaustive package of NewBlueFX filters to color your projects and enjoy true Hollywood touch, in case you go for the premium, upgraded package. Video editing can be done with access 1.0 page and in HD or 4K native. Vegas provides you an intuitive set of controls that takes the best of Premiere, Final Cut and other good professional video editing softwares and combines them into one.The workflow in Vegas might just give certain users who can’t stay in tune with the others a place to excel. Magix Movie Edit Pro enables you to create unique videos. Avail high quality effects and easy operation for amazing results. Magix has been there for more than 15 years and has perfectly satisfied 93% satisfied customers. 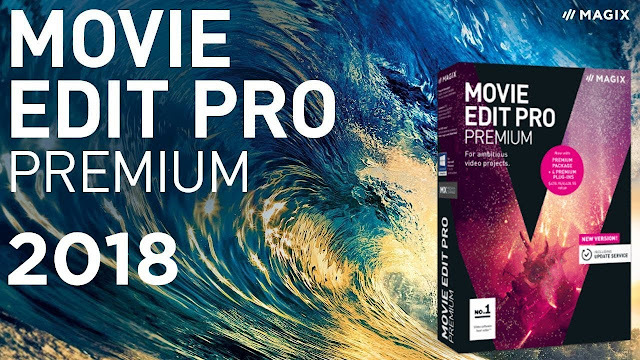 No matter what kind of video project you’re planning, Movie Edit Pro sets you up for boom. This is an award winning professional video editing program. Magix comes along with 900 effects, templates and music. Internet connection would be required to register and validate the program. Only one-time registration is required. Integration of 360 degree video editing makes it eligible to be included in this list. Magix is the first software in video industry to introduce multi cam editing. There are endless possibilities in the timeline. You can use upto 200 different multimedia tracks. Magix is compatible with almost all common formats. Quick and easy Storyboard will help you to select scenes join them together using transitions and add matching music. PowerDirector is a feature-packed video editor which is competent enough to replace Windows Movie Maker. Here’s what PC Mag said, “PowerDirector is the fastest and most capable consumer-level video editing software for Windows around, and it’s the first 360-degree video editor for VR footage.” Power Director offers Next level video effects packs from Boris FX, NewBlue & ProDAD. Color match feature analyzes & applies a color scheme across an entire clip. Look-up tables allow to match footage from different sources. PowerDirector has a Collage Designer which can facilitate you in creating a unique collage with up to 7 videos. It is world’s first consumer level 360º Video Stabilization, so it can be regarded as the best action camera. VideoStudio Ultimate takes its award-winning platform and adds Split Screen video, and elegant quick edit tools. Explore thousands of fun and sophisticated effects and unleash your creativity by elaborating your story in multiple angles. Create refined movies with this remarkable software from New blue. Manage multiple videos in one time with different video templates. You can crop, resize and relocate media from preview pane which showcase the new tools. There is new Split Screen creator and template editor. It is excessively easy to remove distortion by lens correction tools. Stop Motion is enhanced. Just plug in your camera and capture your information frame by frame. All popular Canon and Nikon cameras are supported. 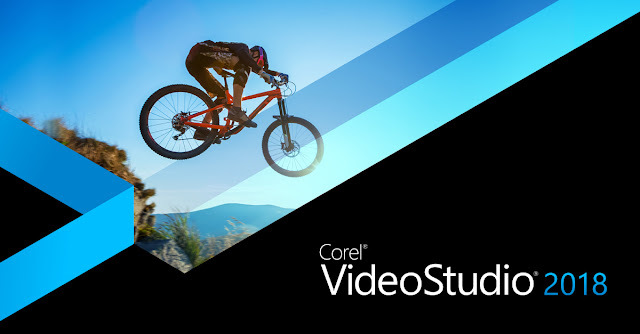 VideoStudio is optimized for the latest video hardware acceleration technologies. This results in improving efficiency and speeding up rendering to popular file formats. Change videos or photos into movies with support for HD, 4K, and even 360 video. 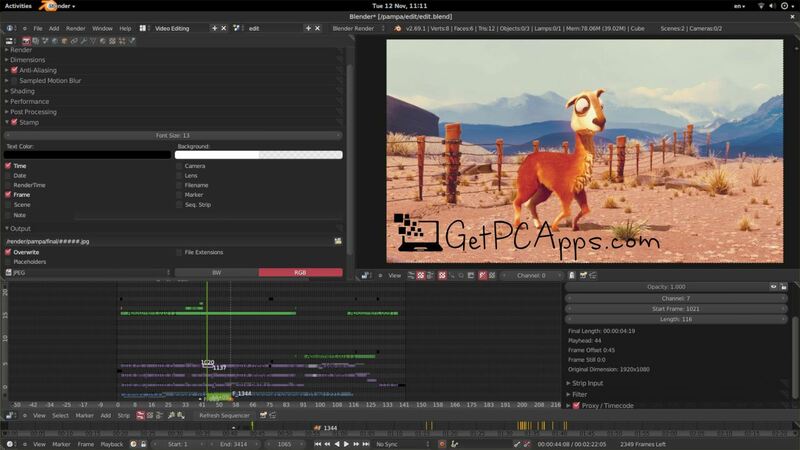 Edit your media the way you want, by using creativity and control of Pinnacle Studio 21.5 Ultimate video editor. Pinnacle Studio Ultimate delivers all the tools you need to create pro-like gorgeous videos, including premium effects from NewBlue FX. You can easily create HD and 4K videos with the controls, filters and precision you need to edit like a pro by using powerful features like new Morph transitions, Split Screen video, Multi-Camera video editing and more. 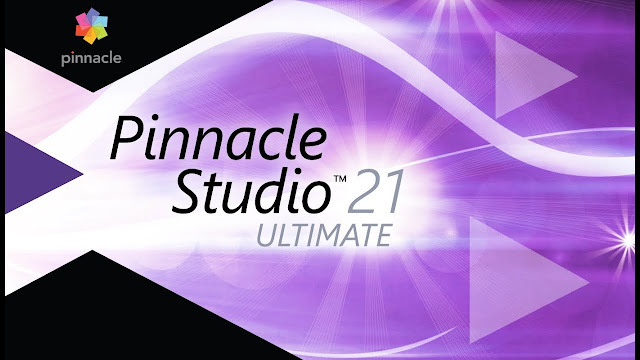 Get the controls you need and go beyond the limits with Pinnacle Studio Ultimate! You can create movies automatically or with built-in themed templates, as well as hundreds of video effects and titles to personalize your creation. Pinnacle Studio 21 provides perfect environment to capture and edit tutorial videos or how to demonstrations. Seamless transitions enable you to flip, zoom, spin and whip between two transitions. There is new 3D title editor to add 3D text to your videos with expanded titling options. Feel the beauty of 3D titles that can blockbuster more than ever. You can add emphasis to your video by using selective focus. Enjoy professional quality results with 100 presets in 10 plugins in new Video Essentials V. New paint effects are introduced which can paint the town and transform your next video into a story book like animation.